Agricuture is a sector with unique accountancy requirements. 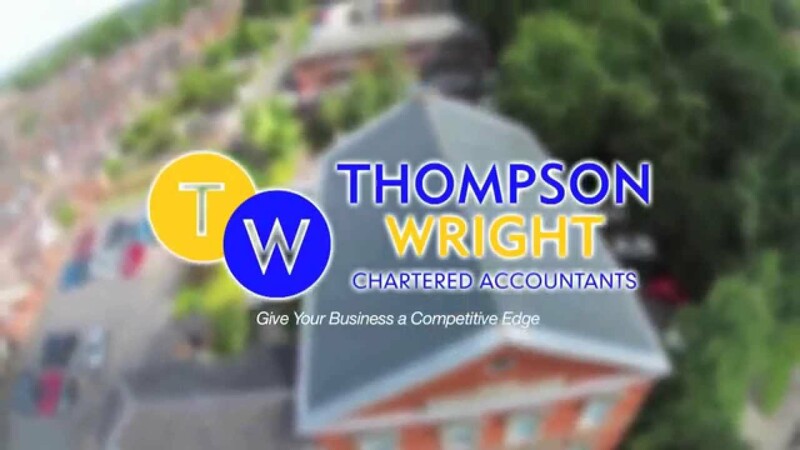 Thompson Wright have set up a specialist charity and not for profit unit to provide a dedicated resource to our clients who come from right across the charity and not for profit spectrum. The provision of high level knowledge skills in certain sectors of the UK economy has traditionally been delivered by individuals trading as limited company contractors. Professional practices are unique businesses facing unique challenges. With a buoyant property market we are seeing consistent growth in the number of clients we act for in the construction industry and in new property investment.